2 Bedroom End of Terrace House For Sale in Windlesham for Asking Price £287,500. INTERNAL VIEWINGS ARE A MUST for this end terrace property for the over 55's situated in the heart of the village in Windlesham. 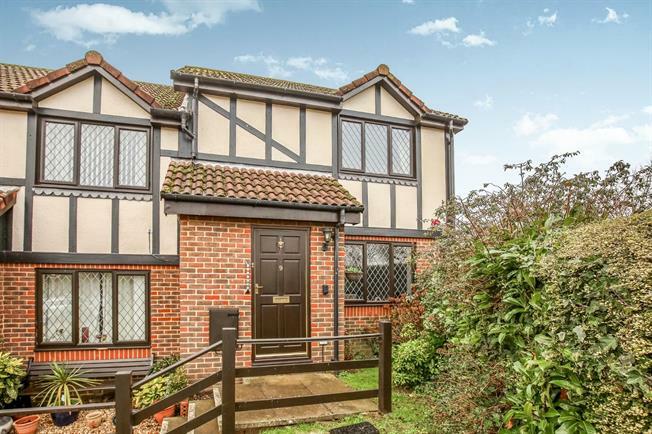 Offered to the market with no onward chain accommodation comprises a spacious entrance hall, lounge/dining room, kitchen, re-fitted shower room, two double bedroom and the refitted family bathroom. Further benefits include a lovely south facing private rear garden with rear access to a single garage.